If you wish to step into Self Mastery join The Masters' Way student group in your area with an accredited teacher. Right now we have the following accredited teachers running The Masters' Way student groups around the world. Please contact them directly to join their groups. 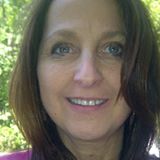 FB Page: " Radiant Heart Cosmic Soul Journeys"
Offers: Path of Light Course starting May 1st 2019, Skype available. Additional Qualifications: Ordained Minister of Metaphysics; Various Energy Healing Modalities, such as Usui and Karuna Reiki; I.E.T. Angel Healing Therapy; Shamanic Practitioner trained under International Shaman Hank Wessleman. Visionary Artist and Art Teacher. New Path of Light starting February 22, 2019. Every Thursday 7.30pm-9.30pm for 33 weeks. New Path of Love and Path of Mystery starting late Feb/March 2019. For more information contact Nancy. Offering Path of Light and Path of Love starting March 2019. Accepts remote students via Skype. Offering Path of Light and Path of Love in May 2019. Offering Path of Light, Path of Love and Path of Mystery. 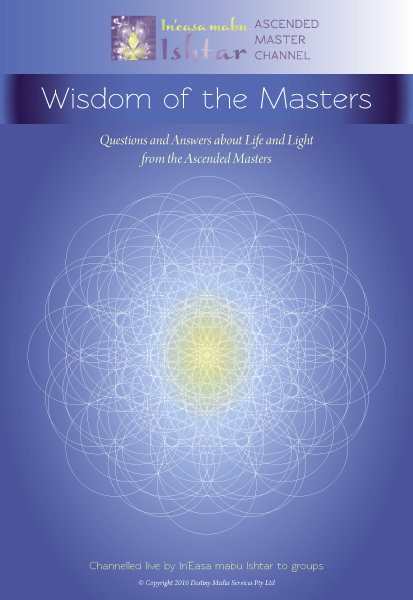 New Path of Light and Path of Mystery course starting April 2019. Nutritional Coach, Holistic Lifestyle Coach, Energy Therapist. I am also the Co-Founder and Director of Bhavana Organic Farm + Cooking School located in the Hinterland of Byron Bay. My passion for the land and working in harmony with Mother Nature to provide simple and delicious food experiences in a nurturing environment has been the inspiration behind Bhavana. When I’m not in Sydney, you’ll find me in the heart of Byron’s hinterland providing transformational food and wellness experiences for food and health enthusiasts. Offers Path of Light, Path of Love and Path of Mystery. Offering a new Path of Love in March 2019. Offering Path of LIght in February, 2019. Location: The Limes, Thurston, Suffolk. Offers Path of Light and Path of Love. Path of Light, Path of Love and Path of Mystery. Offering new Path of Love in Feb/March 2019 in French and English. Offers Path of Light and Path of Love and Path of Mystery. Location: Joyah - centre de thérapies naturelles. Offering new Path of Mystery in English in January 2019. Please contact teachers direct for details of their groups.